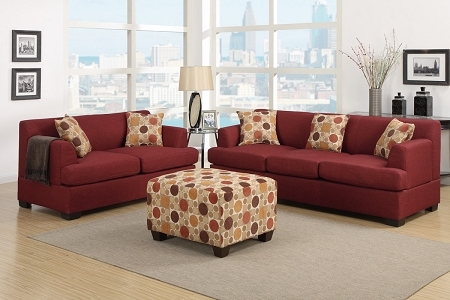 Versatility comes to mind with this dynamically designed two-piece sectional and sofa set. 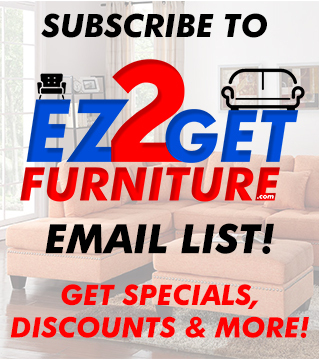 Featuring a chaise, loveseat, sofa and accent cocktail ottoman, this collection of furnishings make it an exciting opportunity to create the living space that works for your specific needs. Each piece is covered in blended linen and comes with unique accent pillows to match the ottoman. 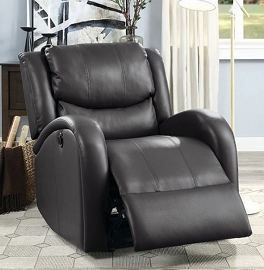 Sofa 85" L x 34" W x 34" H, Love seat 62" L x 34" W x 34" H.